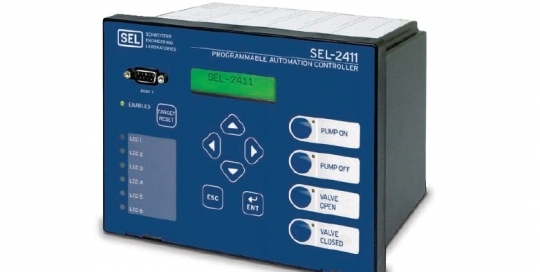 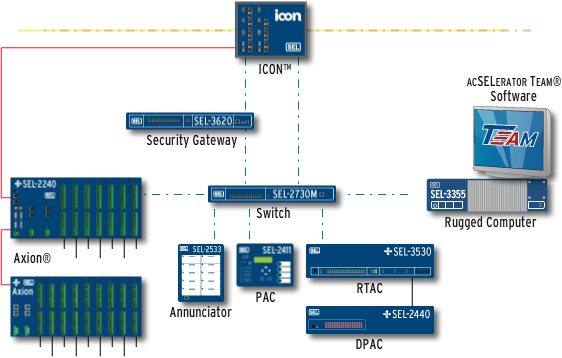 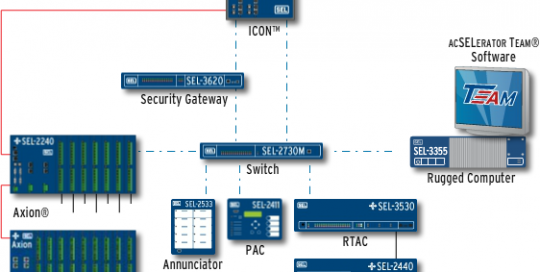 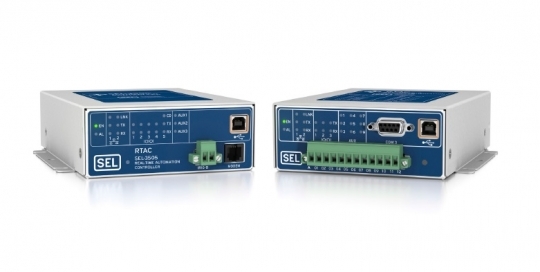 SEL Programmable Automation Controllers (PACs) are built for utility and industrial applications. 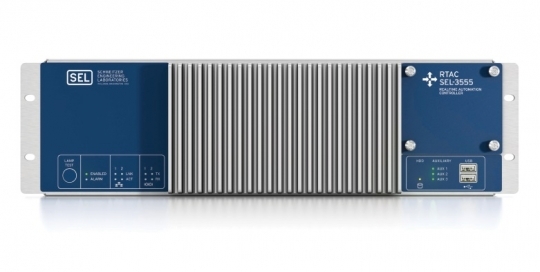 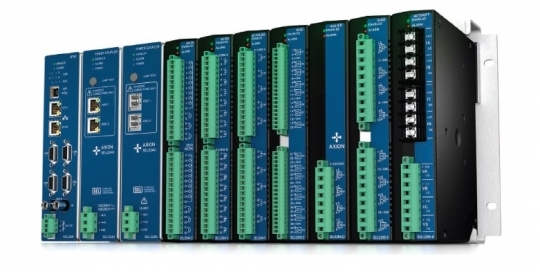 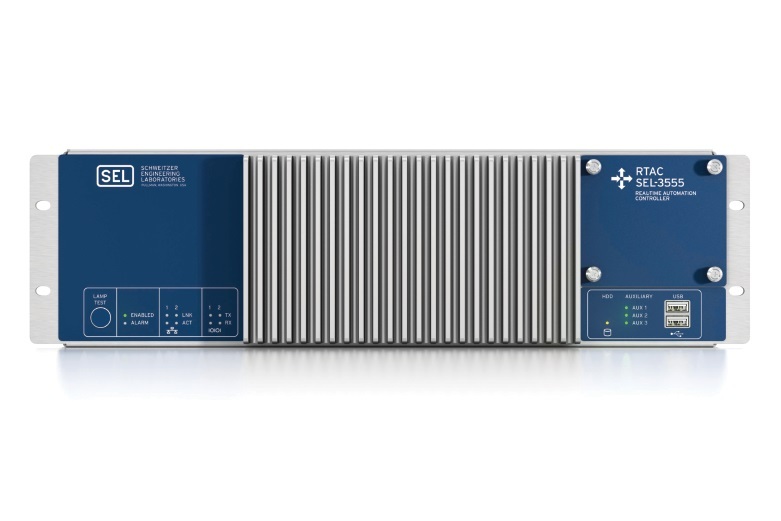 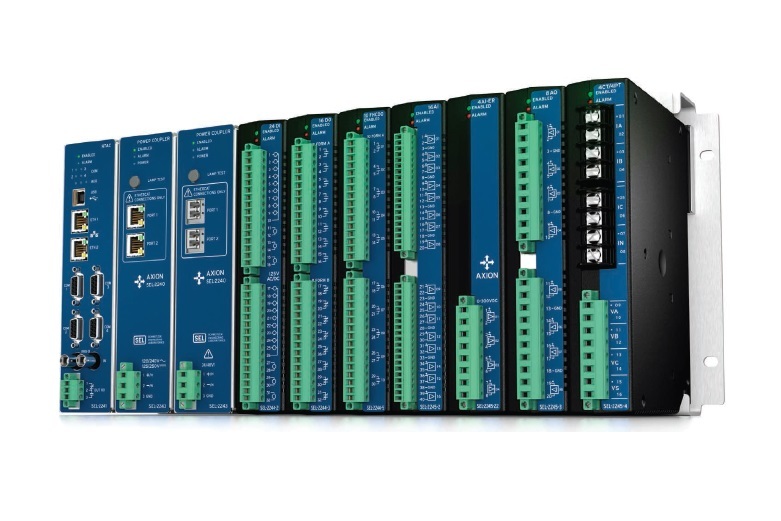 They provide rugged and reliable I/O solutions at an economical price. 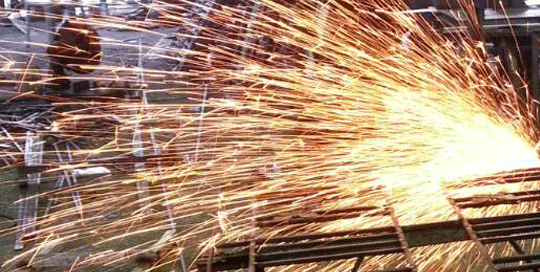 SEL PACs are hardened to meet stringent IEEE and IEC tests for harsh environments, and all are backed by SEL’s no-questions-asked, worldwide, ten-year product warranty. 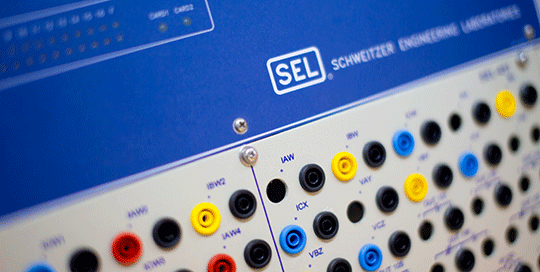 SEL revolutionized the protection industry by building the first microprocessor-based protective relays. 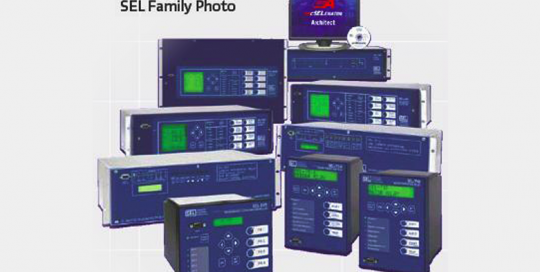 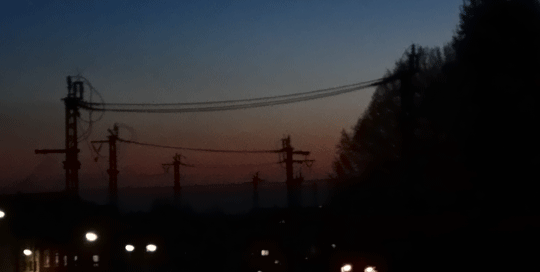 These relays integrated, economized, and simplified the art of transmission line protection while introducing two powerful tools: fault locating and event reporting. 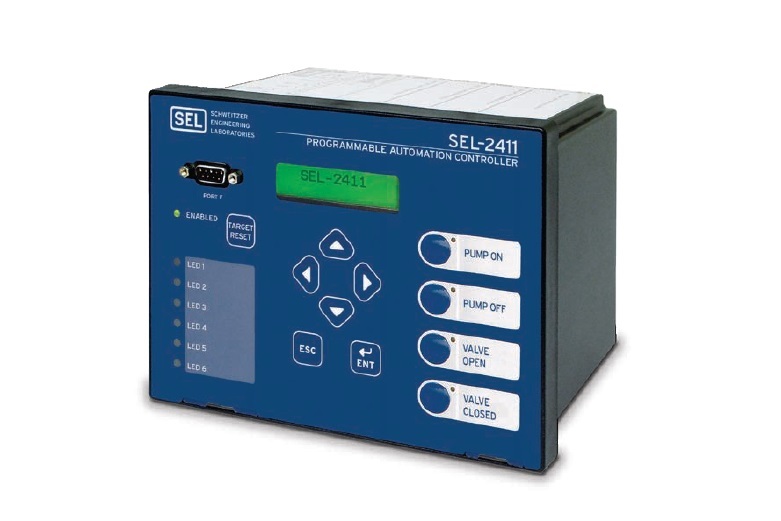 Apply the SEL-411L Relay for complete protection and control of any transmission line. 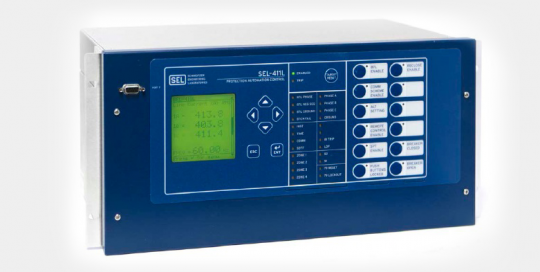 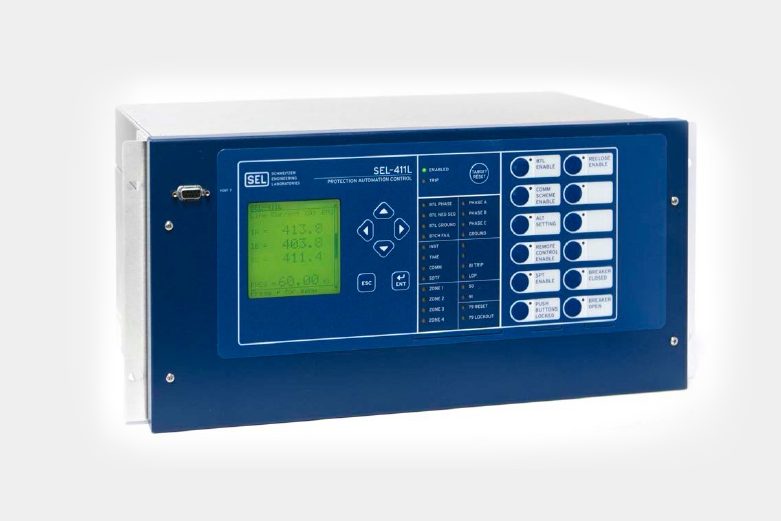 The SEL-411L provides differential protection with both phase- and sequence-based operating elements for sensitivity and high-speed operation.